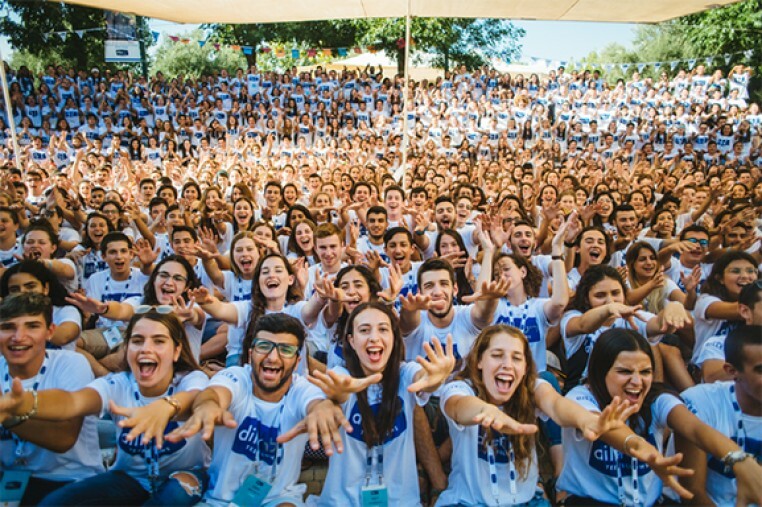 The Toronto-based Diller Teen Fellowship program is a year-long leadership training program for students in Grades 10 and 11 that provides a powerful and transformative extra-curricular experience, culminating in a three-week seminar in Israel in early summer. Diller Teen Fellows benefit from numerous opportunities to develop effective leadership skills; join a global network of Diller Fellowship peers from Israel and around the world; participate in a spring Seminar in Toronto and a summer Seminar in Israel; create and engage in meaningful Tikkun Olam/Social Justice activities; and deepen their Jewish identity. As acceptance to preferred internships and college and university programs becomes more and more competitive, the Diller Teen Fellowship program will give your teen an edge that could make a lifetime of difference. Participants are challenged to define their strengths, weaknesses, and personal leadership goals. The result? A meaningful experience they can apply to real world challenges. Participants are encouraged to wrestle with their notions of Jewish identity and those of their peers. The result is a deeper understanding of what it means to be Jewish, both individually and collectively. 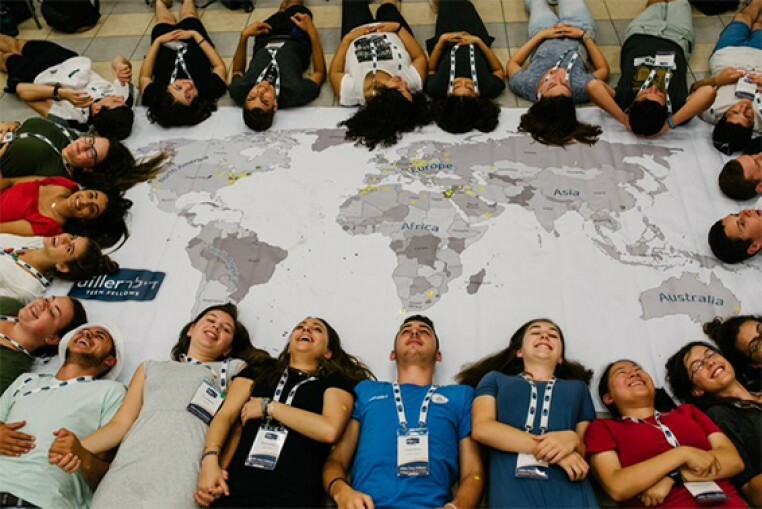 A peak experience of the program is the three-week Israel Summer Seminar that brings all participants together. The result is a unique and engaging experience with the diversity, vibrancy, and complex reality of modern Israel. 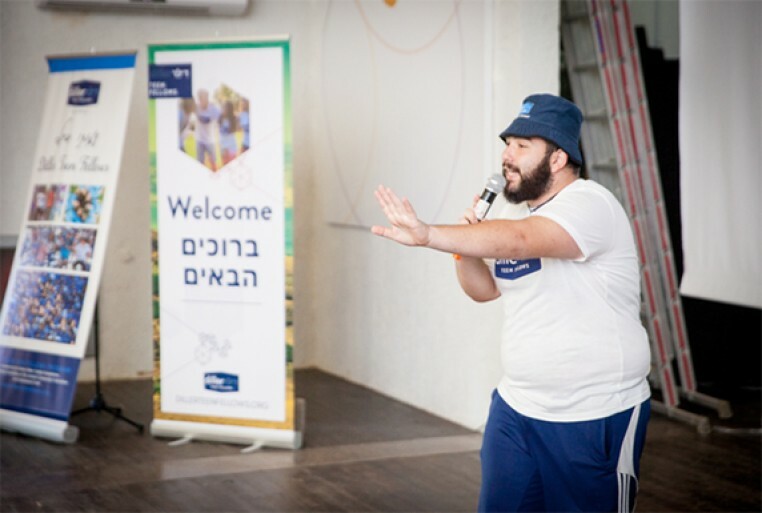 ​Participants are given the opportunity to create and lead tikkun olam projects close to their hearts. The result is the understanding that we are part of something bigger than ourselves and that it's our duty to create the change we want to see. This is a 10-day visit from the Eilat-Eilot Fellows to Toronto – You will get a chance to meet and socialize with your peers from Israel. 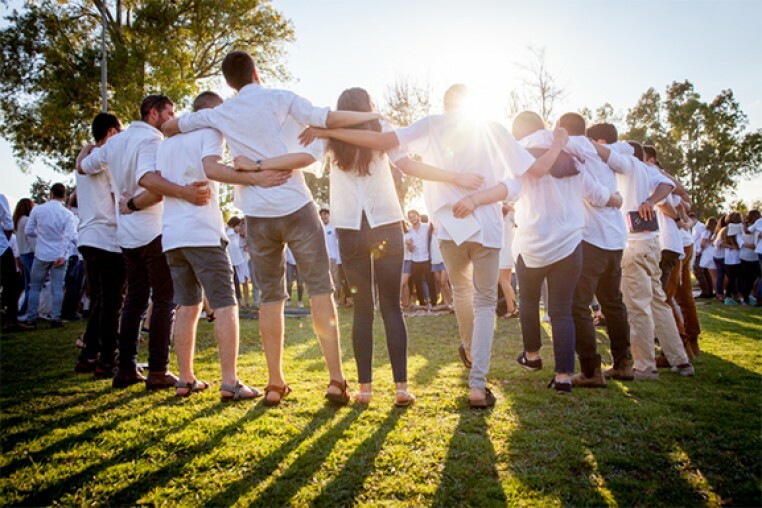 During these 10 days, an Eilat Fellow will be hosted in your home in Toronto and you will both be involved in a Shabbaton (a weekend retreat) and other evening activities. When you will be in Israel, your Eilat Fellow will be your host. Click here to view the video! Three weeks of traveling, volunteering and exploring Israel with the Eilat-Eilot Fellows, and the other 15 Diller partnerships. This seminar includes: one week of touring & exploring Israel, one week of International Congress (assembly of all Global Diller Fellows), and one week in Eilat-Eilot where YOU create the itinerary! Click here to view the video!